Market Force Information® (Market Force), a leader in customer experience management, has rolled out mobile auditing features for its Eyes:On app that enables Market Force clients and their auditors to report on brand compliance from a tablet or smartphone, improving productivity and eliminating the need for paperwork. Using the new audit functionality, internal employees and independent auditors now can perform audits using their mobile devices and send the data directly to KnowledgeForce®, Market Force’s platform for collecting, integrating and visualizing customer experience information from multiple data streams. 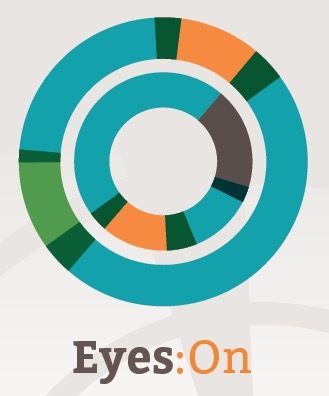 Eyes:On uses geo-fencing technology to identify and verify sites targeted for audits. Custom audit questionnaires are supported, including capabilities for attaching photos, videos and other media-rich content. The app is now available for both iOS and Android mobile platforms. Multi-location businesses such as grocers, fashion retail chains, restaurants and convenience stores use compliance audits to ensure each location is correctly displaying product promotions, marketing materials and pricing signage, as well as to capture safety and health information.